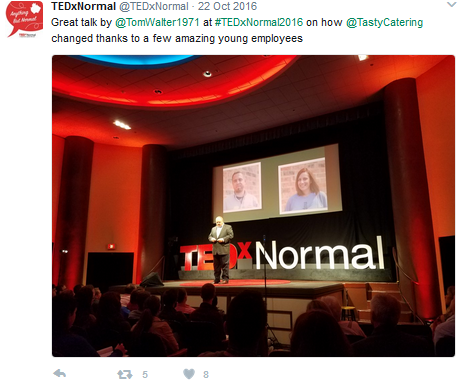 TEDxNormal was held on October 22, 2016 at the Normal Theater. The event focused on starting conversations about new approaches to life’s opportunities and challenges. 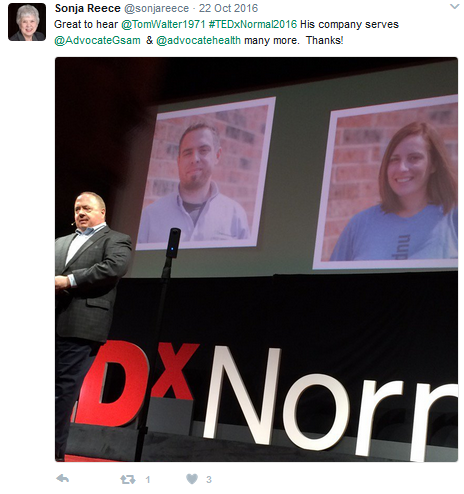 I had the privilege of speaking at the “Anything But Normal” event. 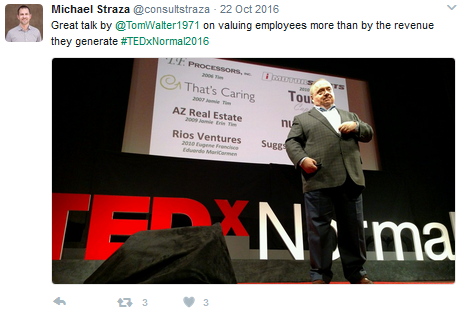 Check out my presentation below.